The older brother of Kevin Iro, and a powerful winger/centre with the strength of a forward, played his best football under Phil Gould at Easts in the mid-1990s. Tony Iro, who had played with Wigan in 1987-89, signed with Super League club Hunter Mariners and after a season with his brother Kevin, ventured to Adelaide after moving to the forwards. The veteran of 25 Tests, his last international series was against Great Britain and France in 1998. 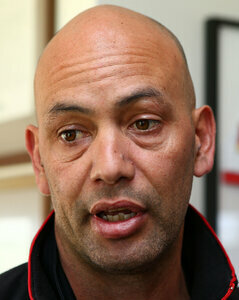 Following the demise of the Rams in 1998 Iro joined Souths for a season before returning to England. 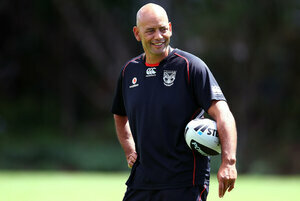 In 2005 he joined the New Zealand Warriors coaching staff and in 2008 was named in inaugural coach of the Toyota Cup side. 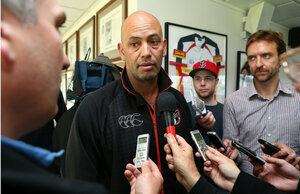 He was appointed to the New Zealand coaching staff in February 2009. 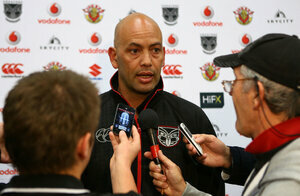 For the 2010 season Iro was promoted to be the Warriors Assistant Coach. In 2010 Iro was appointed a New Zealand Kiwis selector for two years. 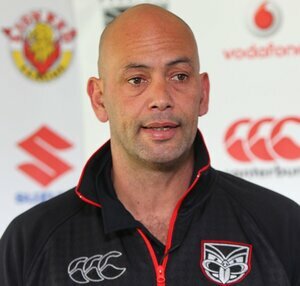 Following Brian McClennan's sacking on 21 August 2012, Iro was appointed the caretaker coach of the Warriors for the last two matches of the season. At the end of 2012 Iro left the club after missing out on the Head Coach role to Matt Elliott. He rejoined for the 2015 season as Assistant Coach to Andrew McFadden.